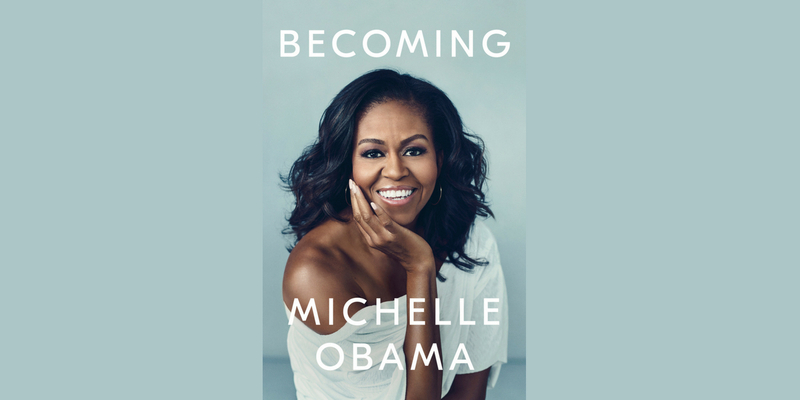 Penguin Random House announced today that former First Lady Michelle Obama’s memoir BECOMING sold more than 2 million units in all formats and editions in the U.S. and Canada during the first 15 days of its publication on November 13. 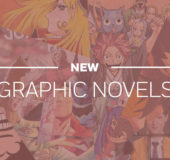 According to NDP BookScan data, the hardcover edition of BECOMING has sold more copies than any other book published in the United States in 2018. After six printings, the hardcover edition of BECOMING will have 3.4 million copies in print in the U.S. and Canada. BECOMING is in its second week at #1 on two New York Times bestseller lists: Hardcover Nonfiction and the Combined Print and E-Book Bestsellers. It is also #1 on the USA Today and Publishers Weekly bestsellers lists. Mrs. Obama’s book is a runaway bestseller worldwide, having achieved the # 1 adult nonfiction ranking in the United Kingdom, Germany, France, Italy, Holland, Spain, Denmark, Norway, Finland, and Greece. Additional countries where it is a national bestseller include Australia, Israel, Korea, Taiwan, and South Africa. Mrs. Obama is currently on a 10-city, 12-date U.S. book tour, with upcoming stops scheduled in Brooklyn, Detroit, Denver, San Jose, and Dallas. On Monday, December 3, as part of her European book tour, Mrs. Obama will appear at a sold-out in-conversation event at the Royal Festival Hall in London, moderated by critically-acclaimed writer Chimamanda Ngozi Adichie. She will be joined on stage in Paris on Wednesday, December 5 by former CNN International journalist Isha Sesay for a sold-out event at La Seine Musicale before visiting Berlin on Thursday December 6. BECOMING was published in the U.S. and Canada in print and digital formats by Crown Publishing. An audio edition of the book, read by Mrs. Obama, is published in digital and physical formats by Penguin Random House Audio. The book is also being published in 31 languages around the world.